The event is $10 per member. Please join us to explore the benefits of fibre and learn the basics of sushi making with a hands-on workshop! Grace Kim: Grace is a Principle Food Scientist with Tate & Lyle. She has over 13 years of experience in food industry serving in both CPG and ingredient companies. She is passionate about product development and loves combining her love of science and food to meet the needs of the food industry. In her spare time, she is an avid home cook and has dabbled in the art of fermentation and sushi. 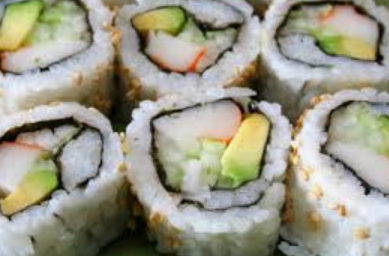 Appetizers and non-alcoholic drinks will be served with the sushi. This program qualifies for IFT Certified Food Scientist (CFS) recertification contact hours (CH). CFS Certificants may claim a maximum of 2.0 CH for their participation in this program.